In 2010 the City of Paterson partnered with the Ivanhoe Artists Mosaic Inc, and the New Jersey Community Development Corporation and was awarded the prestigious award for the National Endowment for the Arts 25th Anniversary, Mayor’s Institute on City Design, Planning Grant. 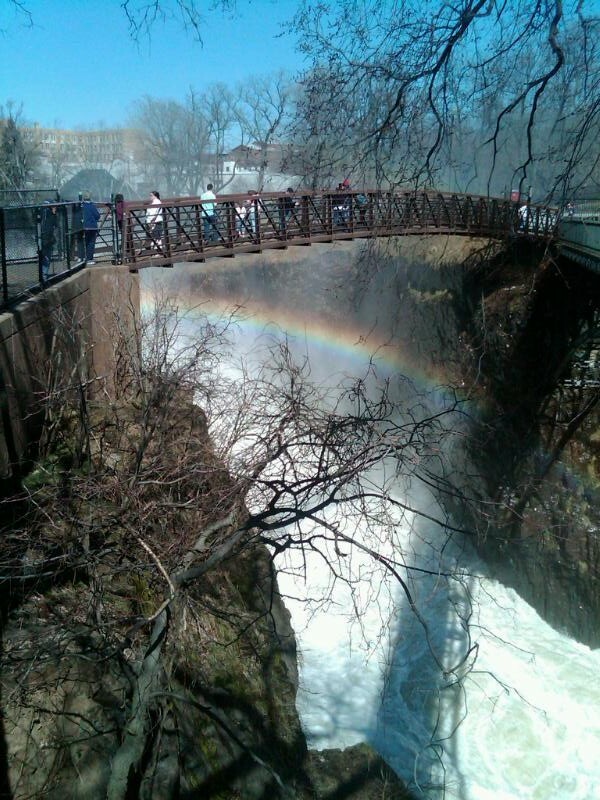 The Ivanhoe Artists Mosaic agreed to represent all the arts organizations in the city and arts generally, that would be impacted by the plan for the integration of arts and Culture into a plan for the very significant Great Falls National Historical Park. A committee met at numerous meetings and events surrounding the making of this plan. Please come back for more information on what we did together and see the results of our labor. PLease see the link below to read more about the MICD grant.